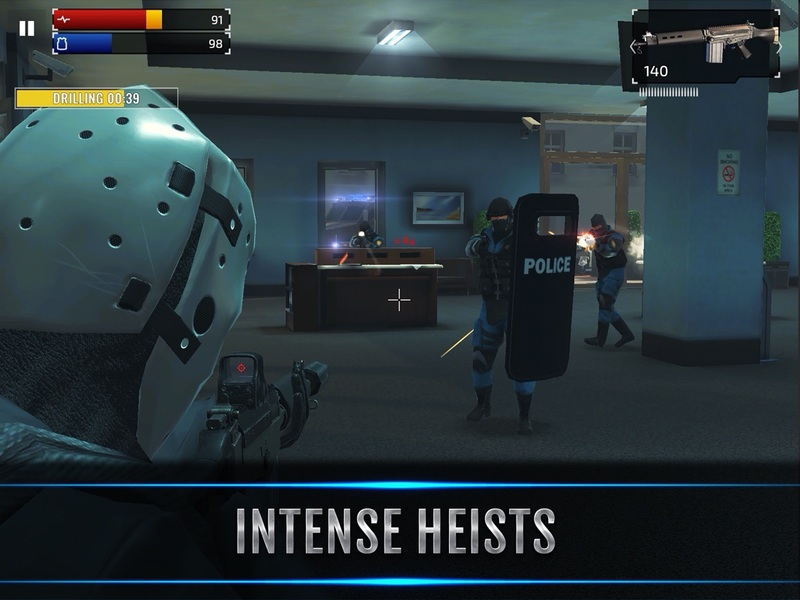 Armed Heist is an action-packed third person shooter game that lets gamers take part in an epic crime spree. Robbing banks and armored trucks has never been so much fun. Have you been looking for a great third person shooter game you just can't stop playing? Well you are in the right place. Welcome to the world of crime. Try to complete over 70 challenges! You have a mission in front of you - become a ruthless legendary thug and crime lord! You only have to be smarter and more skillful than your enemies. Use different masks and weapons to achieve your goals. Make your character gain levels by unlocking and customizing a variety of weapons and gear. Start to earn tons of cash. Your journey in the life of crime has only started. The CRIME MAP offers a huge range of dynamic hit jobs, and players are free to choose anything from small-time jewelry store robbery's, to big-league heists of major bank vaults. As you progress the jobs become bigger, better, more challenging and more rewarding. Along with the prestige of earning more cash and climbing the ranks to become a legendary criminal, each player is equipped with a personalized weapon system that allows you to custom build the wildest modified guns you could ever imagine. Key Features: • Crime Map – A dynamic job database lets gamers pick and choose from available jobs. ranging from small-time hits to big-league heists - all in a challenging 3D environment. • Weapons and Modifications – Players have over 30 unique weapons to choose from, covering everything from sniper and assault rifles to compact SMGs. Once you've settled for a favorite, you can modify it with sights, suppressors, grips, barrels, stocks and more, all of which will affect the performance of your weapon. 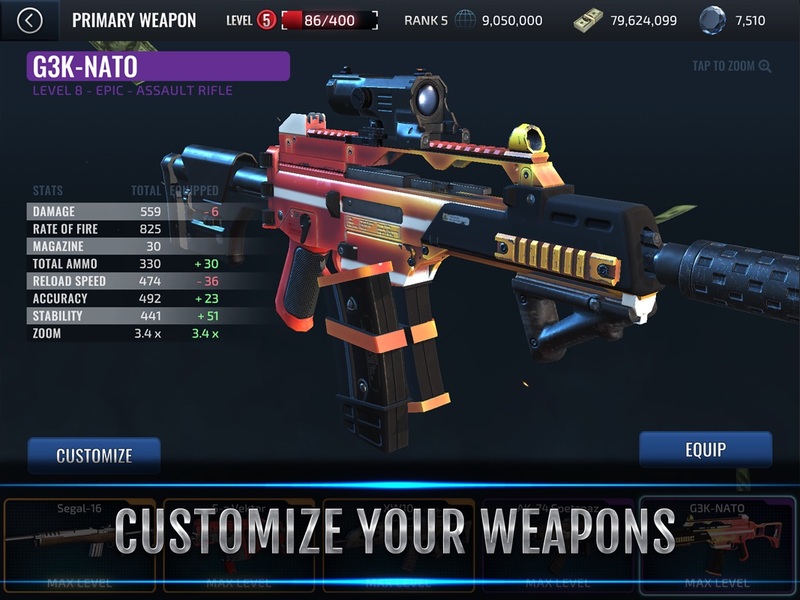 There are also purely aesthetic enhancements - each weapon has a wide variety of skins, all operating with high-quality 3D graphics and immersive gameplay. • Dynamic scenarios – No heist ever plays out the same way twice. Every single scenario will be different depending on how you play it. Players choose from different, thrilling and engaging shooting missions. Get ready to feel the thrill. 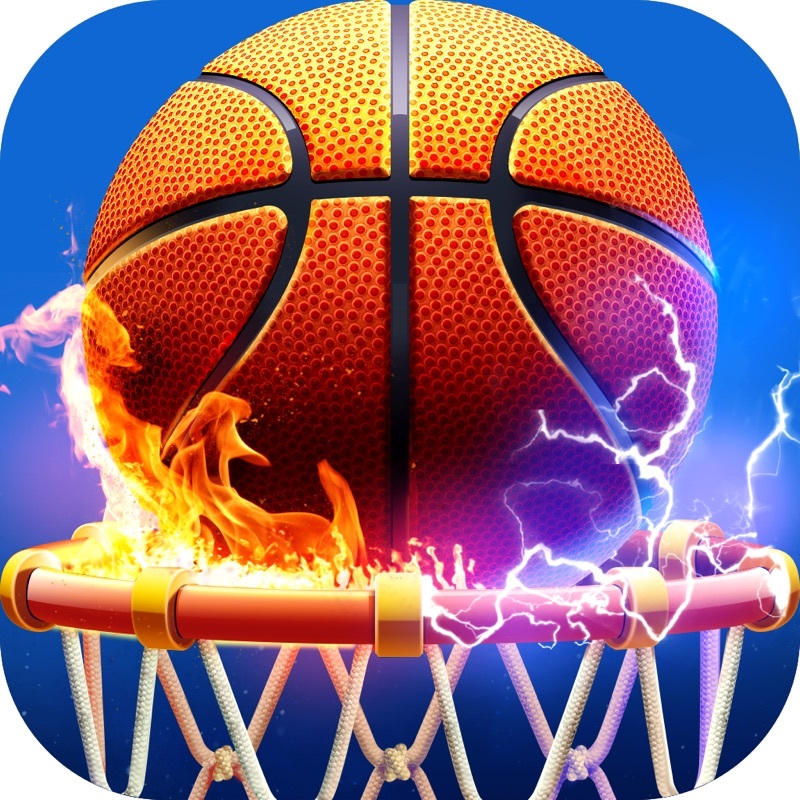 • 3D Touch Support - Just press the screen to shoot. No more buttons that cover the screen! • Haptic Feedback - Feel every kill at your fingertips! Be brave and shoot all the opponents before they blow you away. Easy to understand - challenging to play. 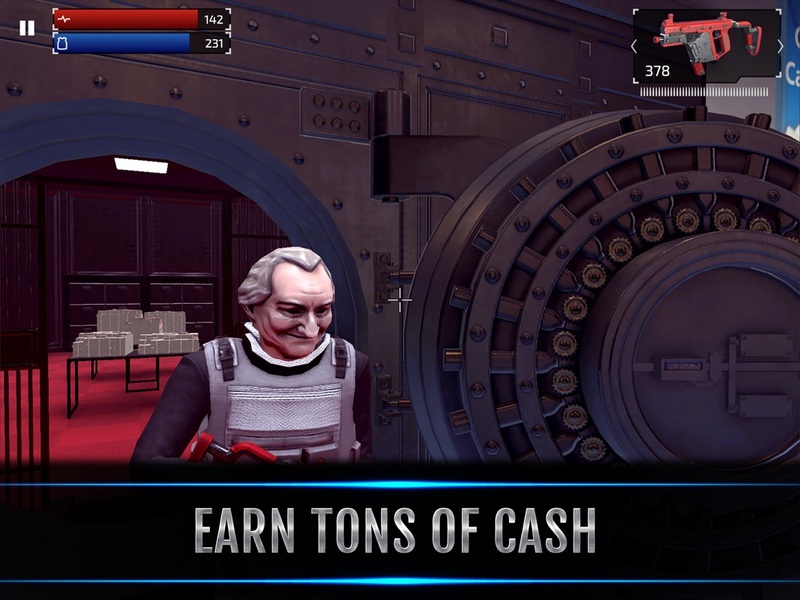 Armed Heist will test your reflexes and tactical skill. 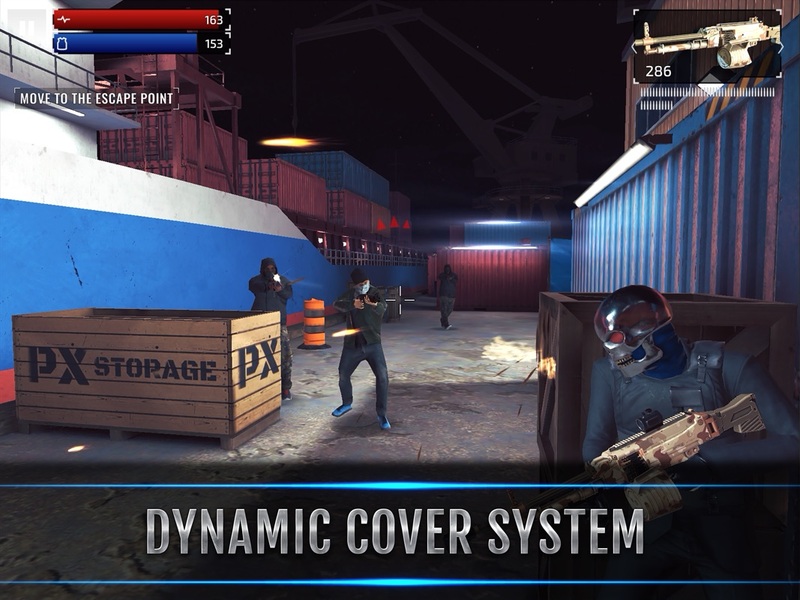 If you like third person shooter games, you will fall in love with Armed Heist. 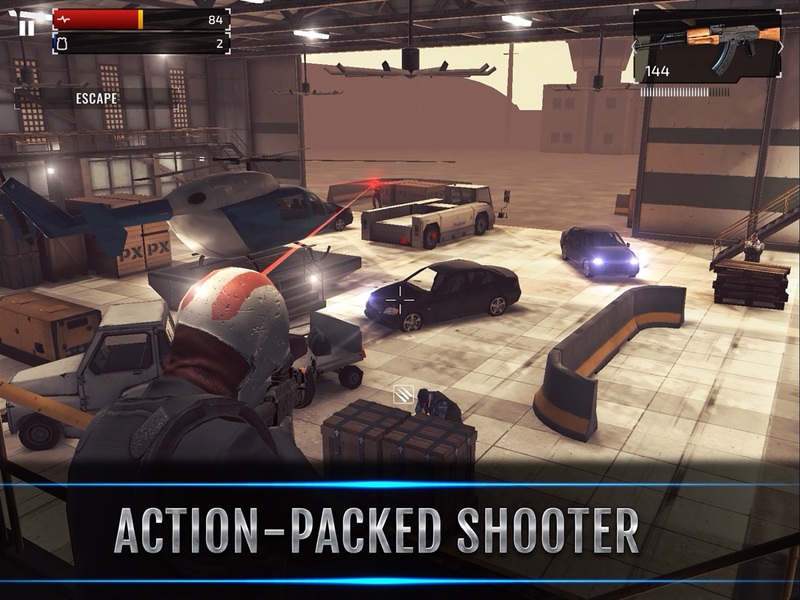 Armed Heist hack, Armed Heist cheat, Armed Heist iOS hack, Armed Heist android hack, Armed Heist generator, Armed Heist online cheat. Special Offer 10 $9.99 FREE!! Small amount of Diamonds $2.99 FREE!! Fistful of Diamonds $4.99 FREE!! Plenty of Diamonds $9.99 FREE!! Special Offer 20 $19.99 FREE!! Special Offer 5 $4.99 FREE!! Big amount of Diamonds $19.99 FREE!! Crazy amount of Diamonds $49.99 FREE!! Insane amount of Diamonds $99.99 FREE! !